Legs Of Young Woman And Her Little Girl Daugher In Rainboots. Royalty Free Fotografie A Reklamní Fotografie. Image 34803891. Reklamní fotografie - Legs of young woman and her little girl daugher in rainboots. 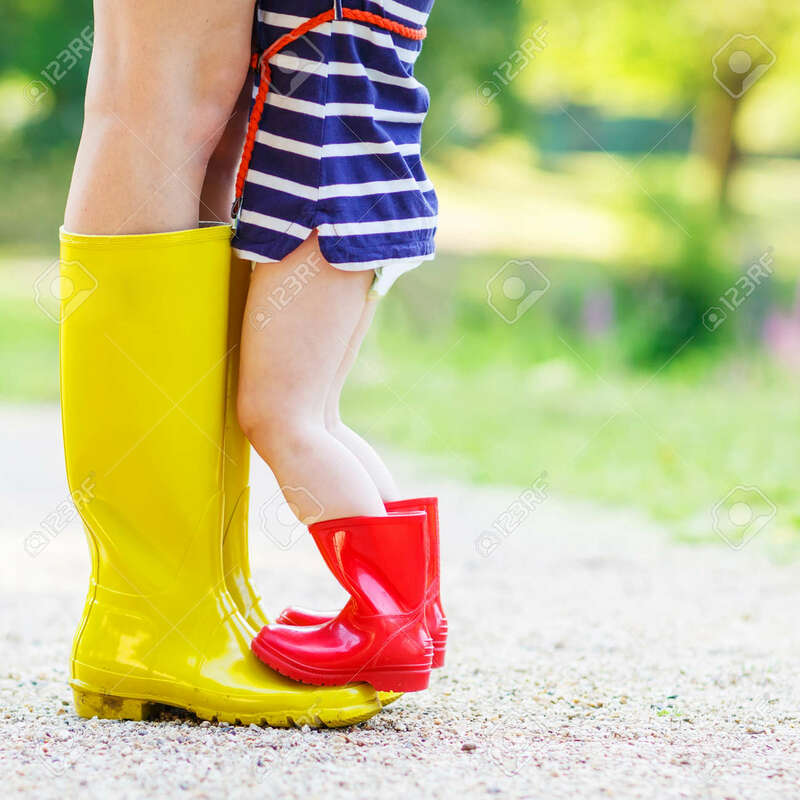 Legs of young woman and her little girl daugher in rainboots.